When both of my children were little we used Infacol a lot to help with our children’s Colic and general wind problems. I personally think we would have been lost without it. Did you know that infant colic affects 1 in 5 babies? However 1 in 3 mum’s admit that they don’t know what it is. When our youngest cried for hours I had no idea what was wrong. This month is Colic Awareness month. 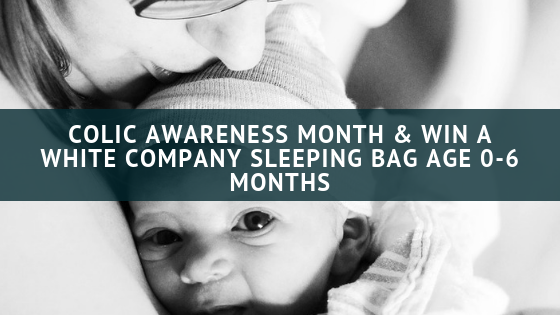 Infacol are working to help raise awareness of Infant Colic with the support of Cry-sis. Cry-sis is the only parenting charity that is dedicated to supporting parents through excessive crying. Many parents might try to soothe their crying baby with lullabies and background noise. Others, however, are turning to modern technology to try to better understand the reasons behind the tears. A new app has been developed which claims to be able to interpret an infant’s cry. Using acoustics of cries from thousands of babies, ‘Chatterbaby” claims that it can help a parent decipher a cry of hunger, pain, tiredness, or if a baby is simply fed-up. Infacol carried out a survey of 500 mums and dads with babies under the age of two. They found that one in three parents would be willing to try an app like this, if it helped to calm their infant. If you think your baby might have colic, here are some signs to look out for that will help you identify whether or not your baby may need to try Infacol – Britian’s number one colic remedy. It’s important to remember that if your baby does have colic, it’s not your fault! It doesn’t mean that you’re doing anything wrong or that your baby is unwell. Rest assured your little one will get better eventually. For more information on infant colic, you can visit http://www.infacol.co.uk/. To get advice on excessive crying, including one-on-one phone support, visit http://www.cry-sis.org.uk/. 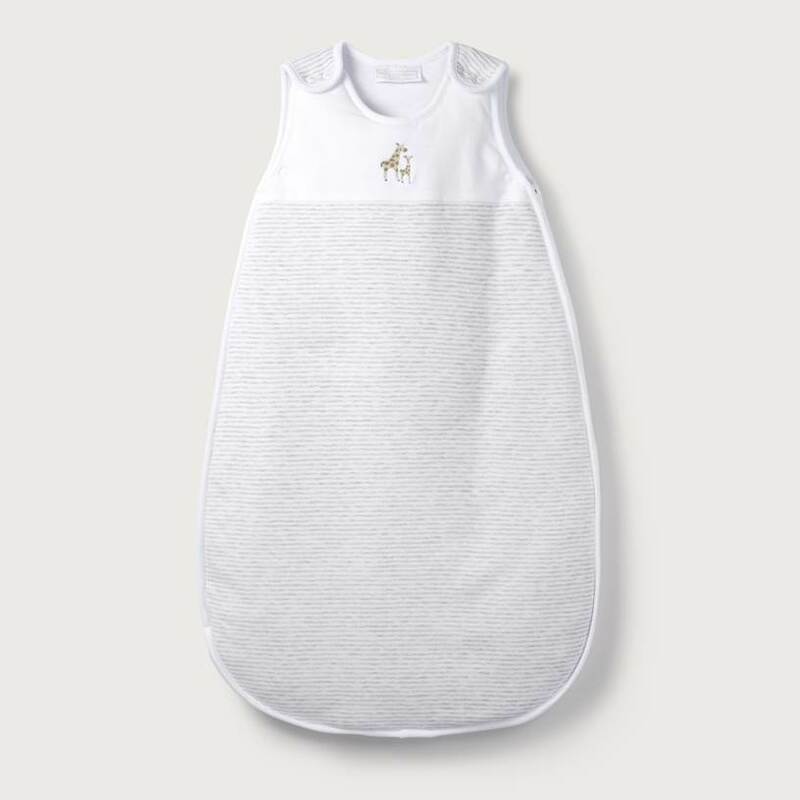 Infacol is giving one of my lucky readers a chance to win a White Company sleeping bag for age 0-6 months. This gorgeous bag is worth £32. This is bound to keep your little one cosy. For a chance to win this competition enter via the app below. My soon to be born niece for when she comes out of hospital. It would be for the latest arrival in our family for the forthcoming chilly winter months. I’d give it to my sister, who’s due a baby boy in February, my first baby nephew (we only have nieces on both sides of our family)! So excited! Yay!! I’d absolutely love it for our little girl due 2nd December, thank you! This would be ideal for our youngest daughter, perfect to keep her warm in winter as shes forever kicking covers off! I’d keep this for the baby boy we’re expecting on 23rd December! I would give this to my sister Laura who is due in December. It will keep my little niece/nephew nice and cosy over the winter months. This would be ideal for my little 1, cosy! To my colleague who is expecting a baby very soon and she would love this. I’d give it to my sister who is expecting her third baby in November. It’ll keep him warm during the cold nights. I would keep this sleeping bag for my little arrival expected in March 🙂 Lovely. My best friend, she’s just found out that she is pregnant and this would be a lovely gift. To my baby niece, one week old today. Would use it for my 11 week old daughter Sophia. She has infacol before every feed, I think it definitely helps with wind. Means that it’s easier to keep her calm with cuddles, lights down and winding down in the evening. To my son and DIL who are expecting their first after 10 years of trying! To my very good friend, who’s baby is due in Nov – ahhh! 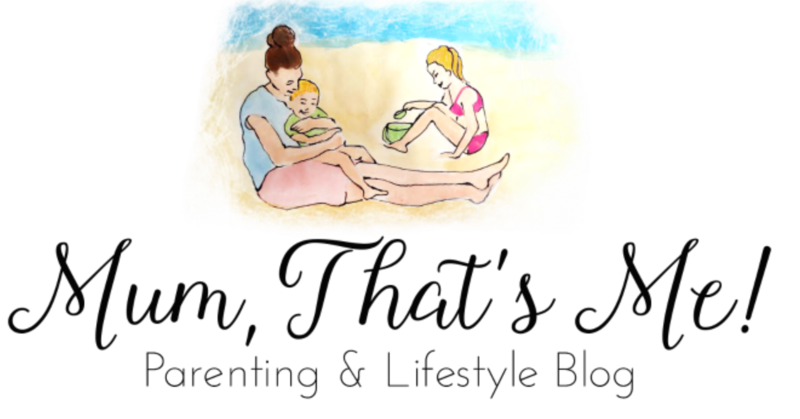 We tried so many things to help with our LO’s colic/gas/reflux and Babies magic tea was the ONLY thing that would make her feel better. I purchased this after realizing my poor baby had terrible gas and would writhe in pain to try and release it. I figured it would be a good idea to try it on the bubs. I would gift this to my sister in law who has another baby on the way, for our new nephew who is on the way! My best friend is expecting in the new year – perfect pressie!! I would give it to my future sister in law. We have a new grandchild on the way !!! To my lovely daughter in law’s sister Emily…. expecting her first baby! My little cousin would like this. my daughter who has a long lists of wants for her new baby. We are pregnant now so we would love to ‘give’ this to our very first baby once they are born! My sister in law who has just annouced she is having a little boy! I’d give it to my sister in law who is expecting! She’d love this, and I’d love to gift it to my little baby niece or nephew! I would give this to my sister who is due to have her first baby any day now! My niece whose due date is today but is keeping us waiting! This would be just perfect for my daughter during the winter months! My cousin who is due in 4 weeks 🙂 looks beautiful! if only they did adult sizes!!! id give this to my little niece who is the cutest! To my new nephew as it’s getting cold at night now! My best friend who is due baby number 5, I wouldn’t have been without my sleeping bag I’d call it a must have. I’d gift to my niece/nephew, due in 3 days! To new family member, to keep her nice and cosy, safe and comfortable when asleep at night. I would give this to my little sister who has just had a baby girl who is absolutely gorgeous! I would keep this gorgeous sleeping bag for the new addition we have just discovered is joining our little family in the Spring. The new baby of the family. Everyone is super excited. This would just be perfect for her. I would give this to a friend who has just had her first child. My new 3 week old baby niece Ella, because I love to spoil her.